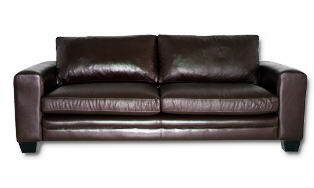 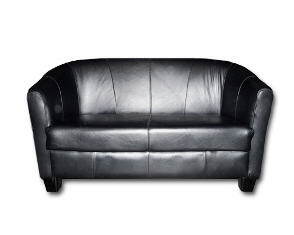 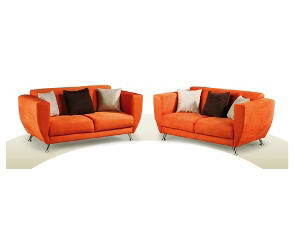 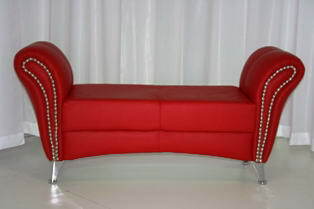 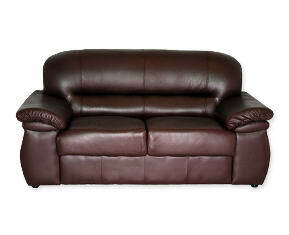 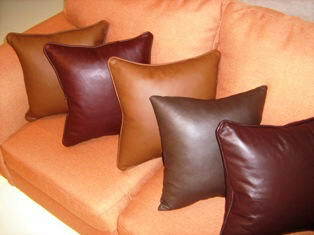 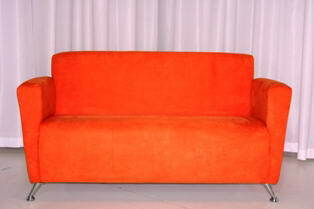 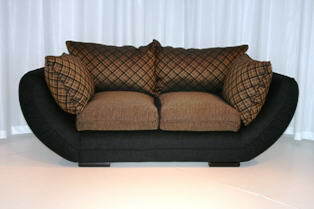 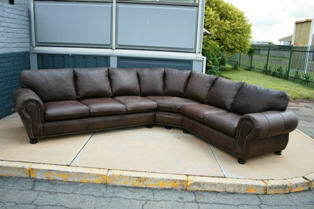 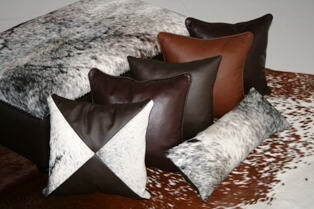 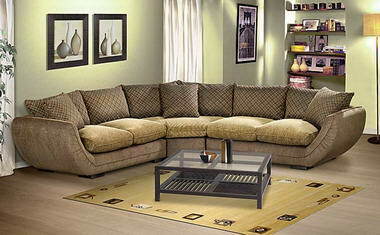 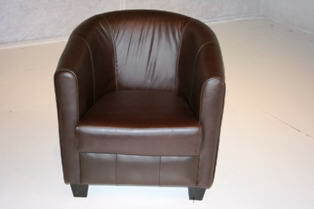 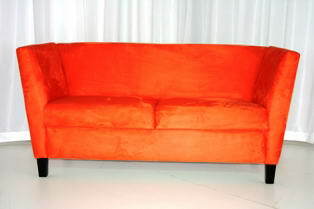 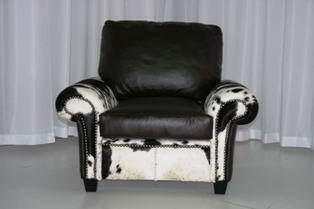 Create A Lounge - We are a small factory in Rosslyn that manufactures fabric as well as leather upholstered furniture. 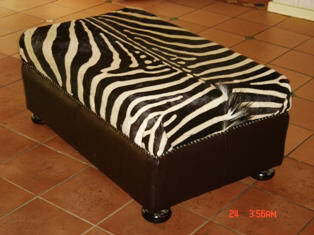 All furniture is hand made by craftsmen from the area. 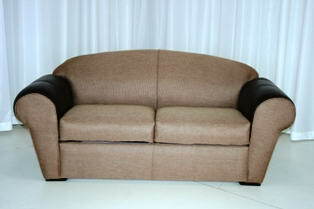 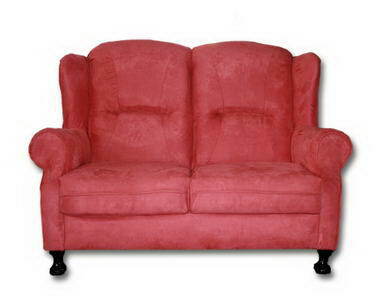 We also do refurbishing and reupholstery of old furniture. 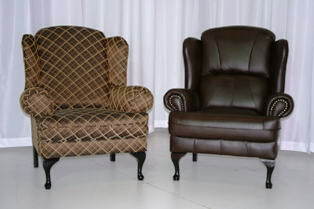 All work is guaranteed and the public is welcome to come to our factory to see the progress of furniture being manufactured.